I have created a Google Site for a group of teachers that I have been supporting in implementing a new curriculum in special education. 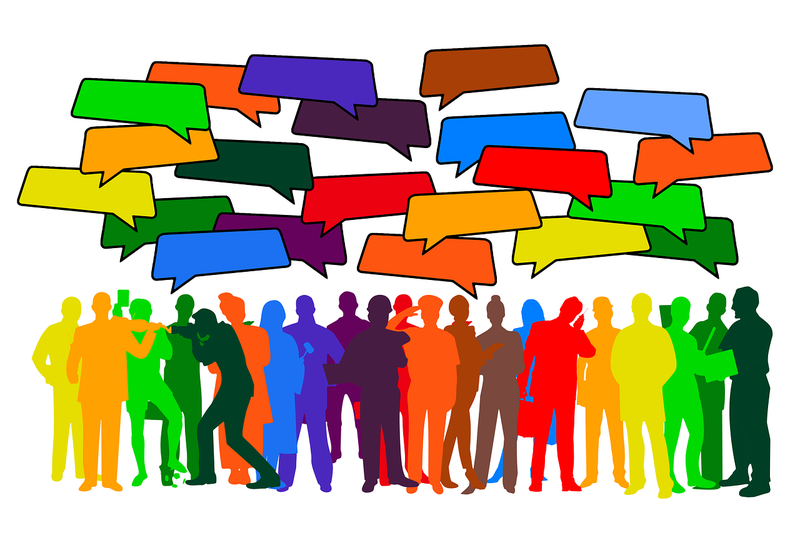 We are wondering if there is a way to facilitate some discussion through this site so that teachers can continue to support and share ideas with each other—as a sort of professional learning community. I know there isn’t the option of having a comments section, but can you think of another way to do this through the Google Site? My suggestion was to try embedding a Padlet wall or a Flipgrid grid into a page within the Google Site. In the following video I demonstrate how to include a discussion element in your Google Site. Directions for using Padlet can be found here. Directions for using Flipgrid can be found here. Learn more about Google Sites in my online course G Suite for Teachers.